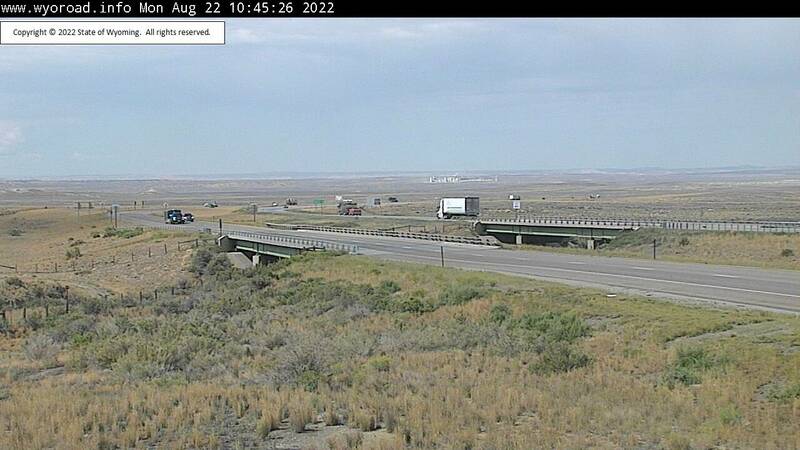 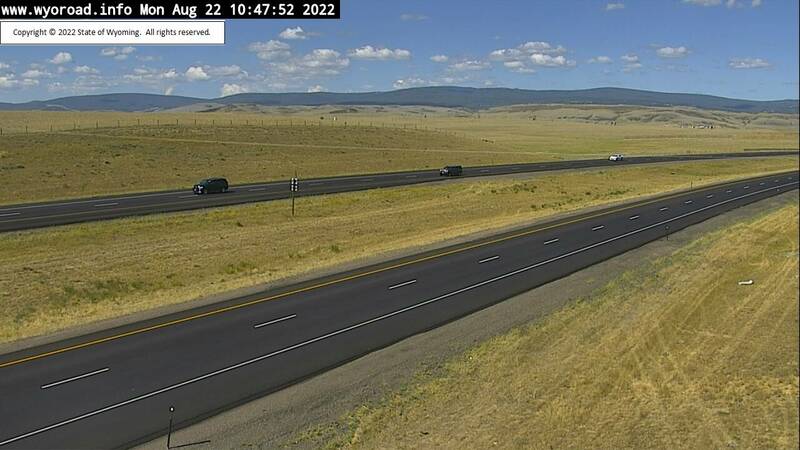 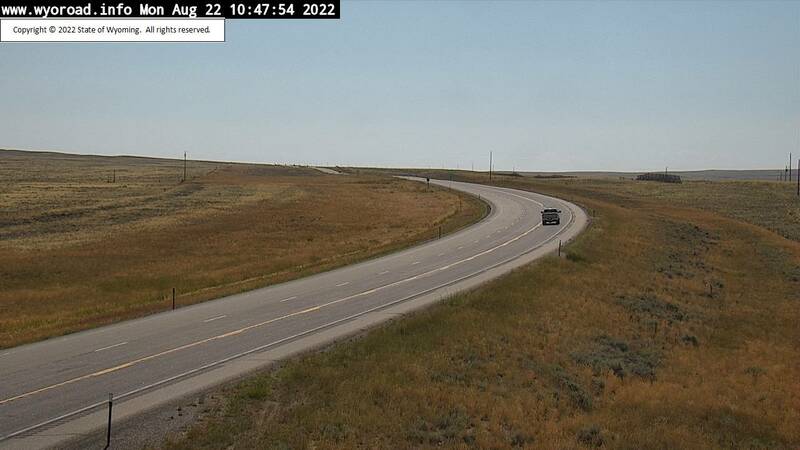 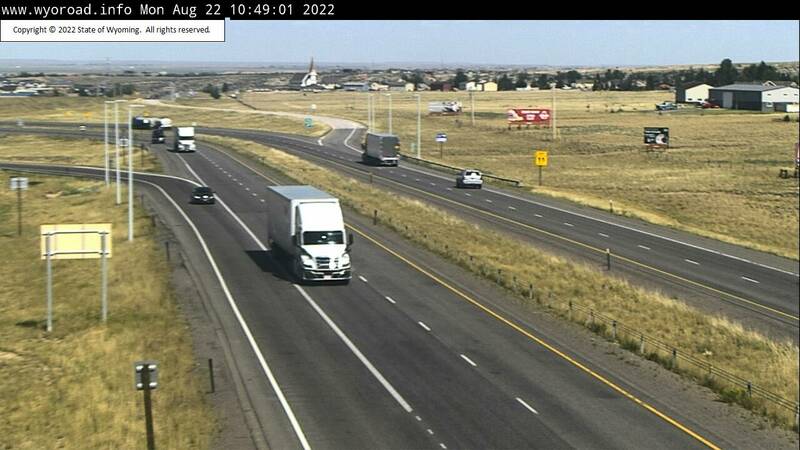 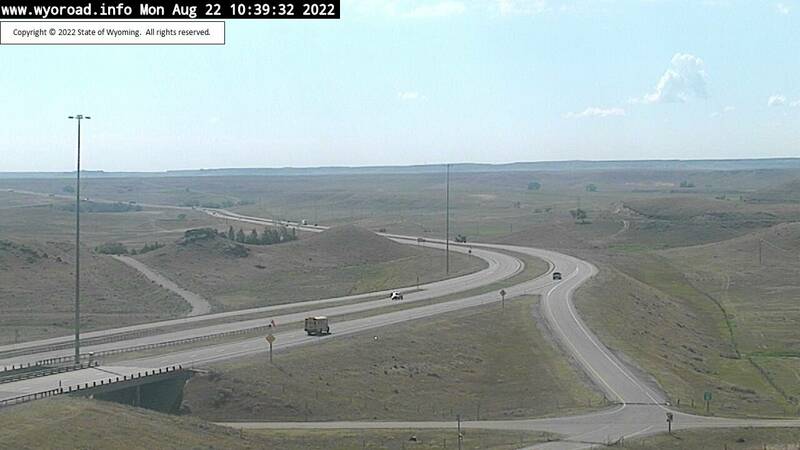 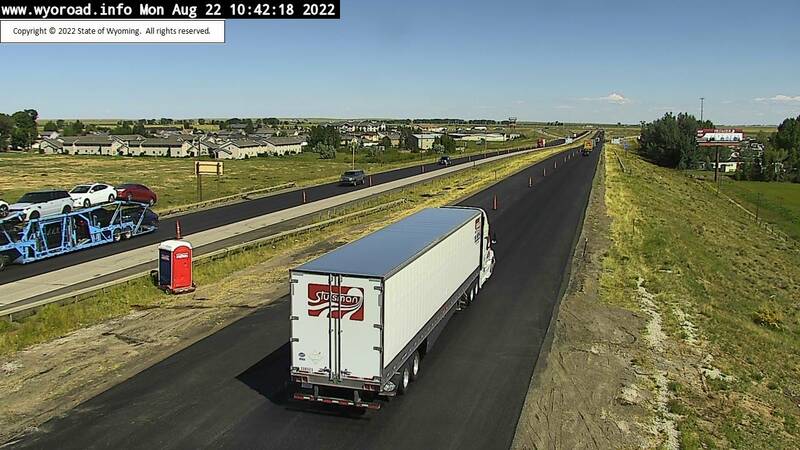 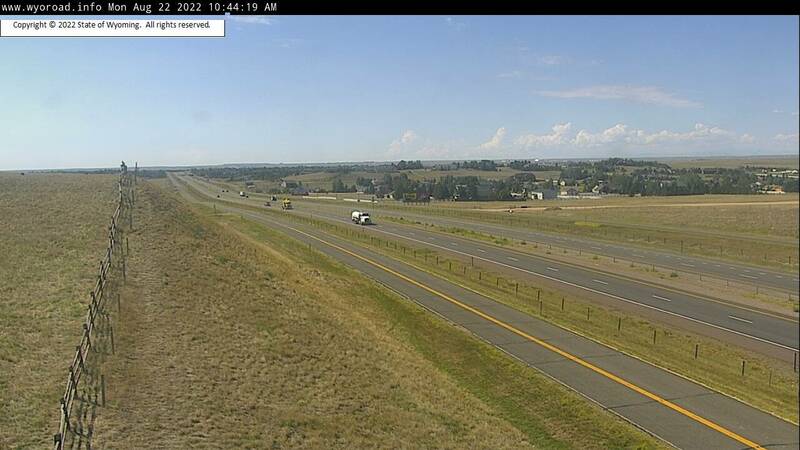 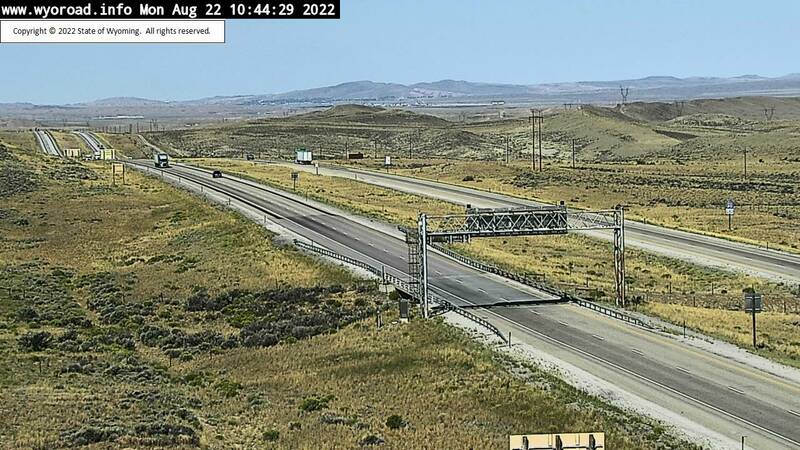 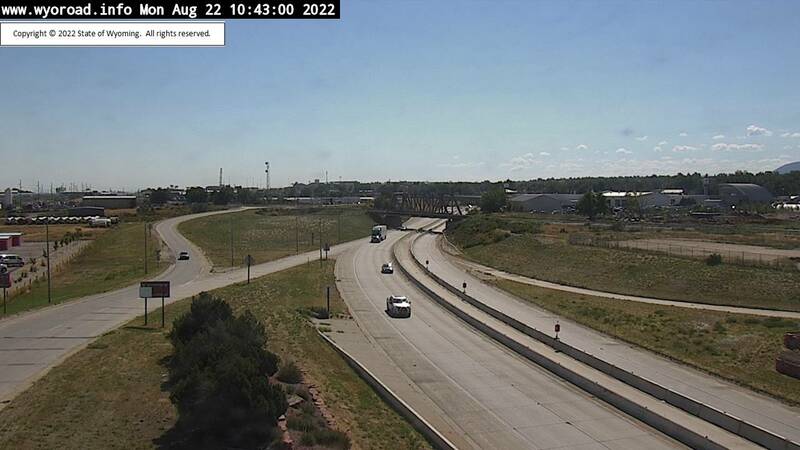 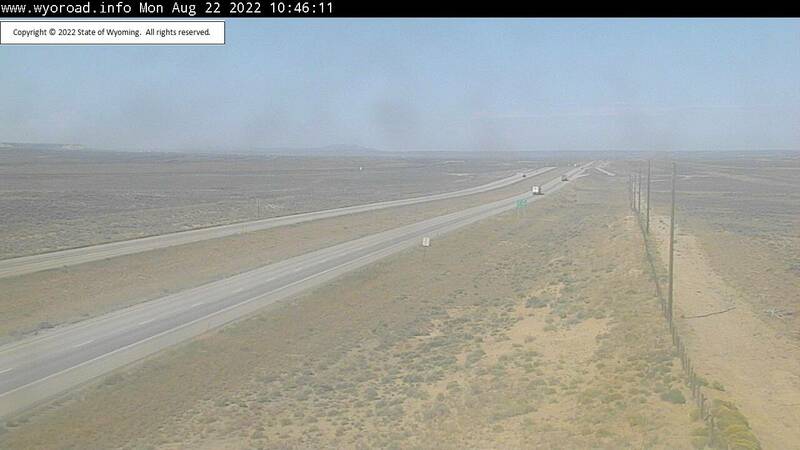 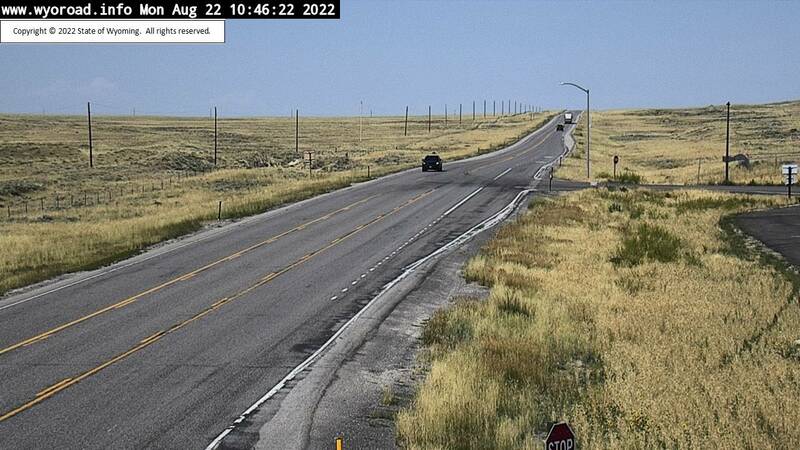 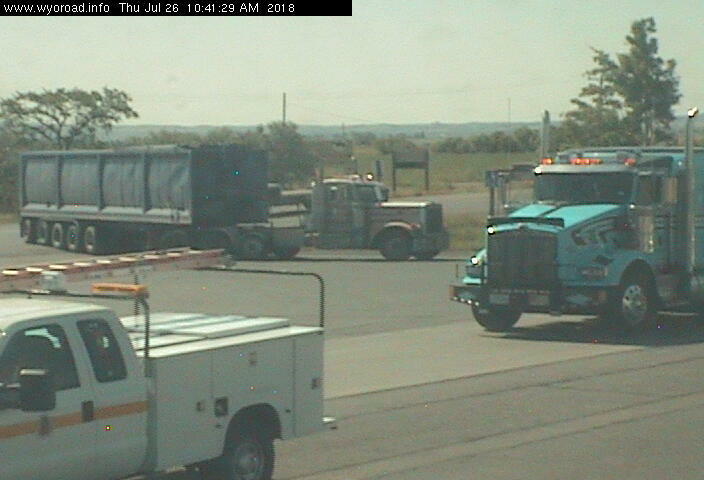 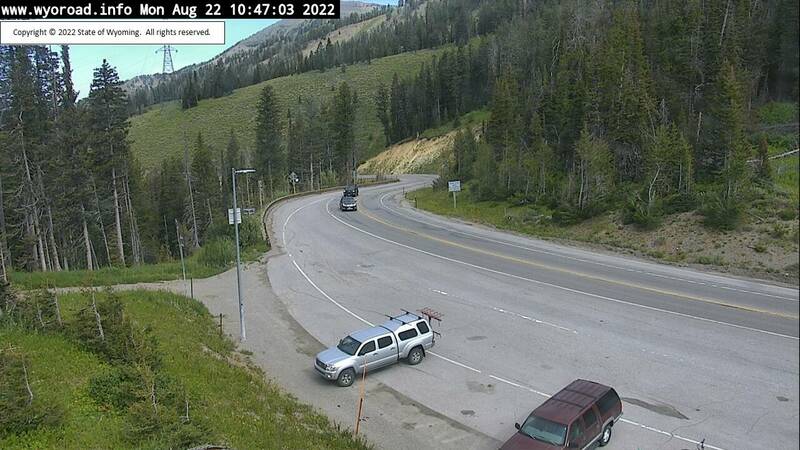 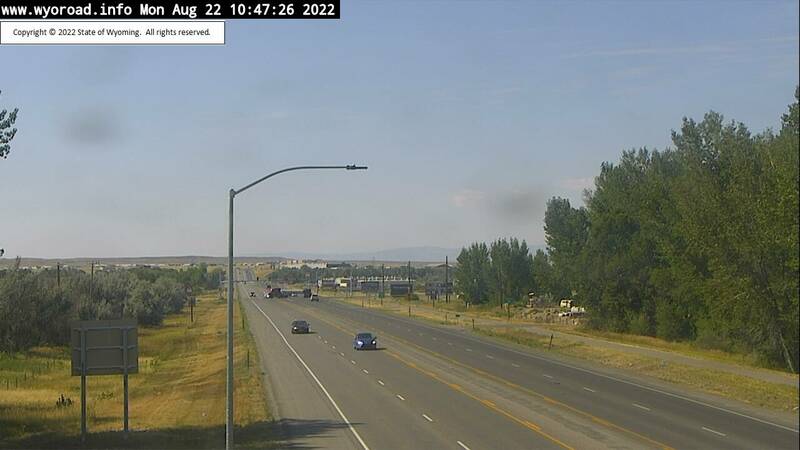 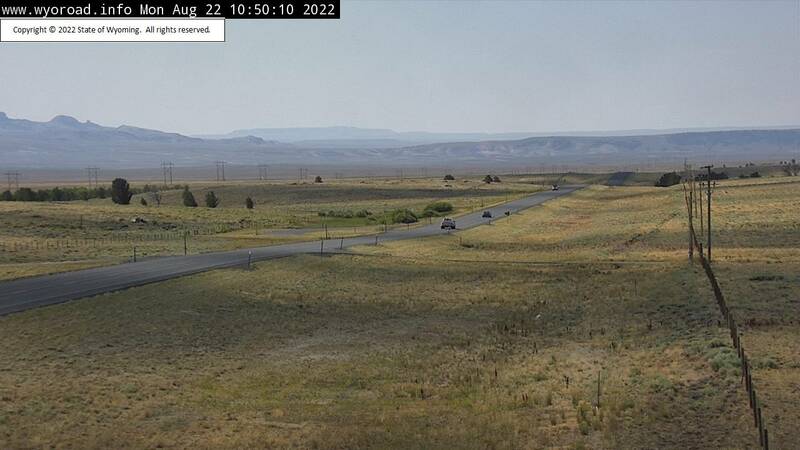 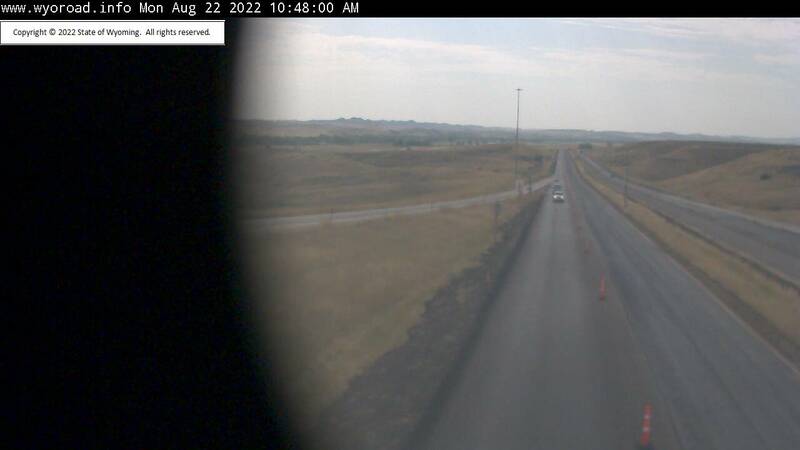 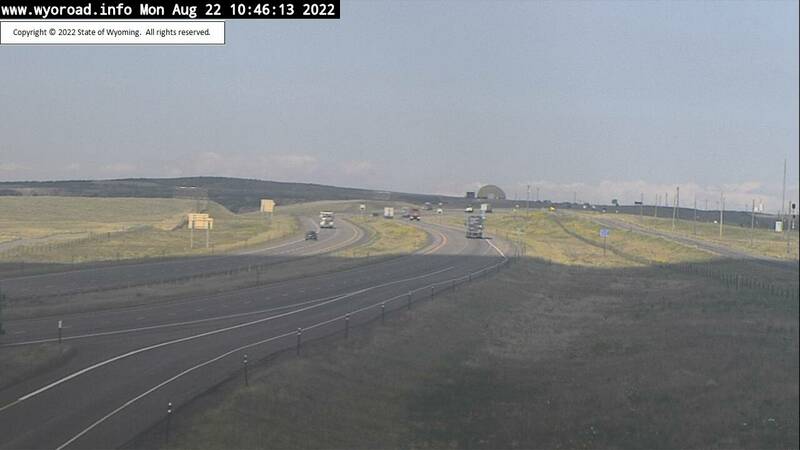 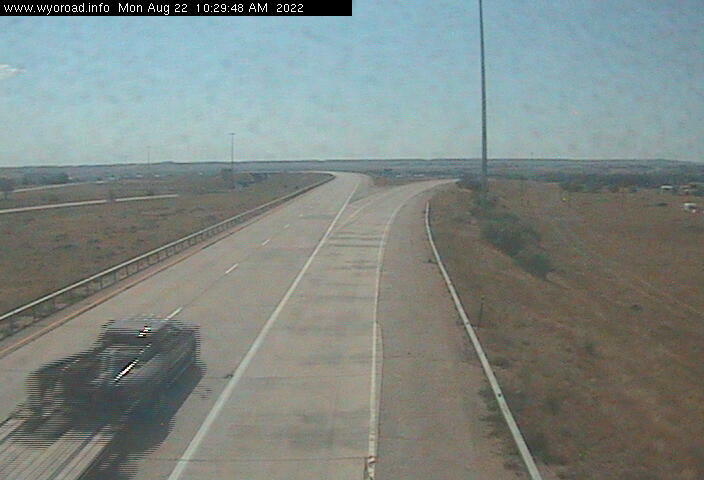 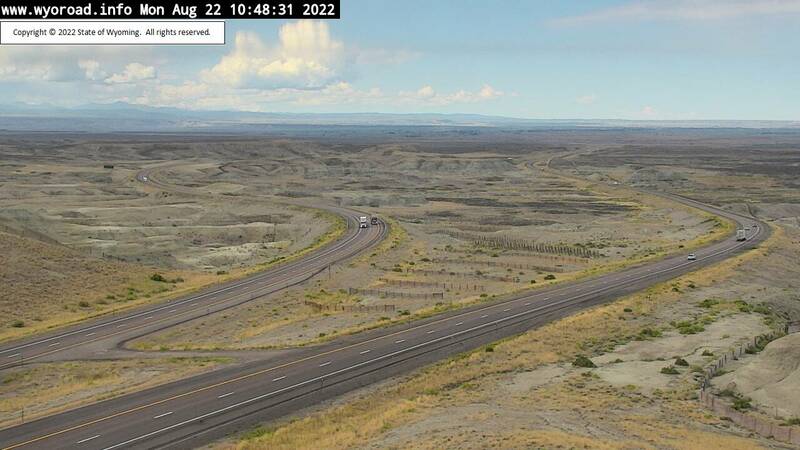 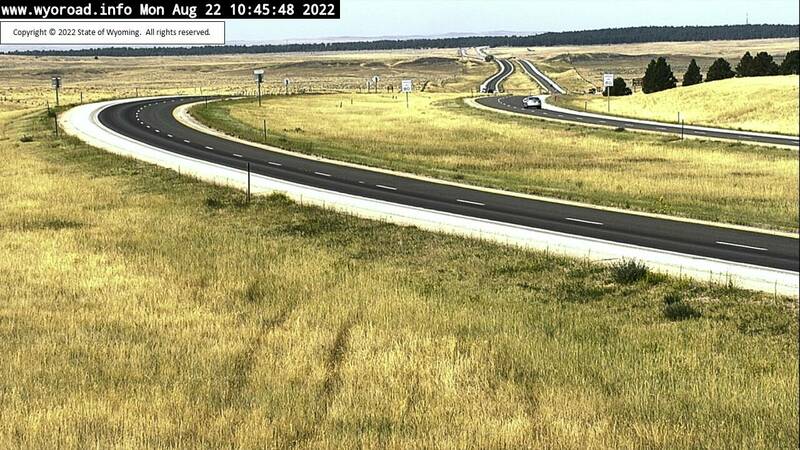 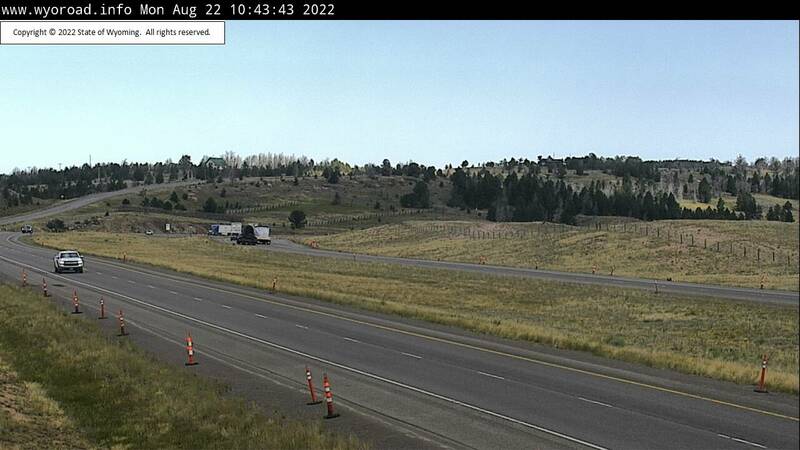 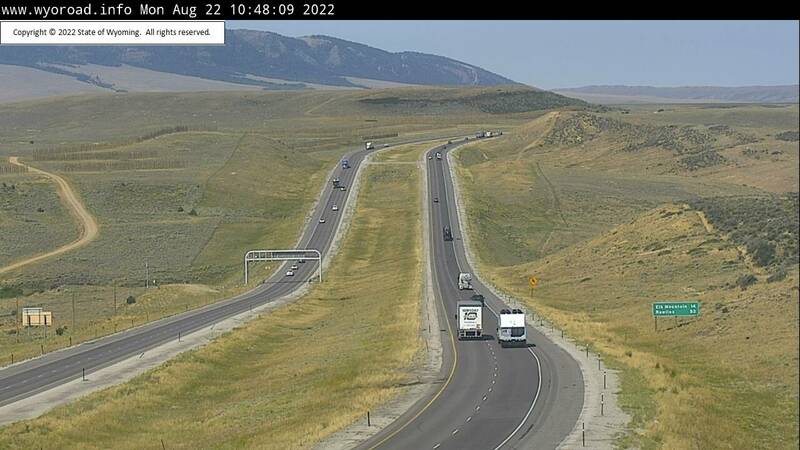 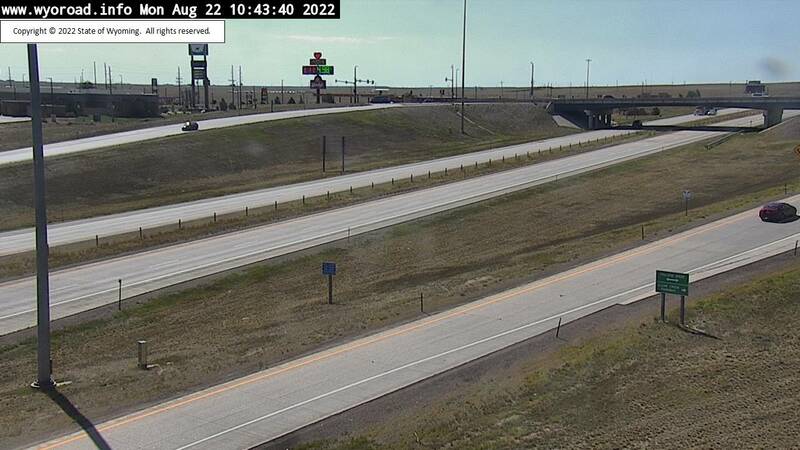 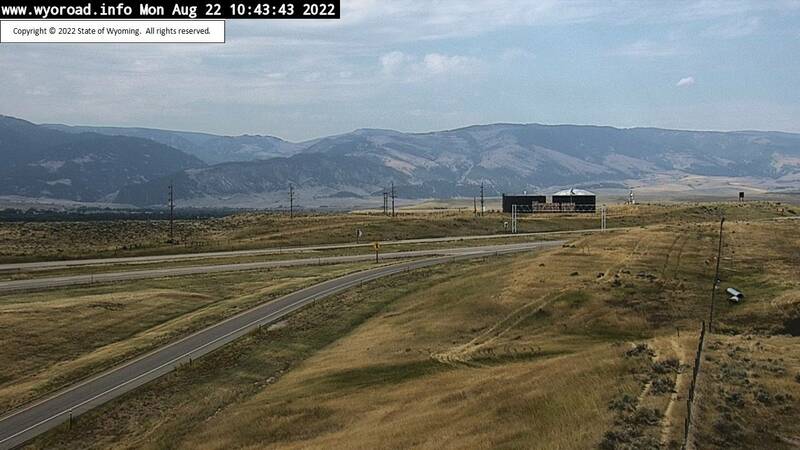 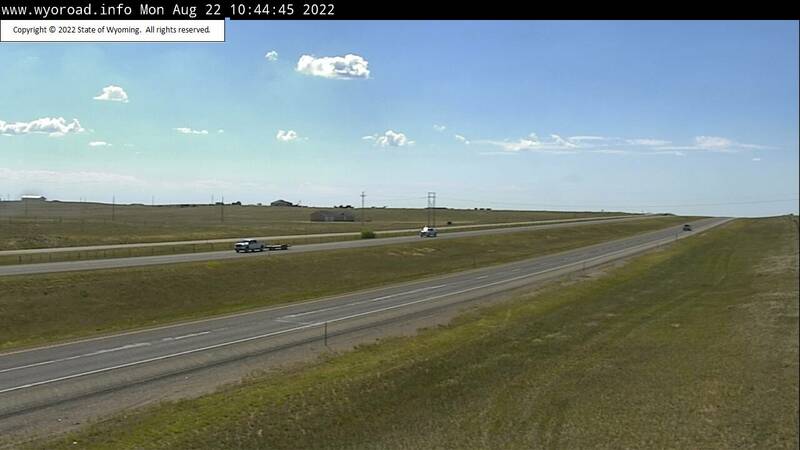 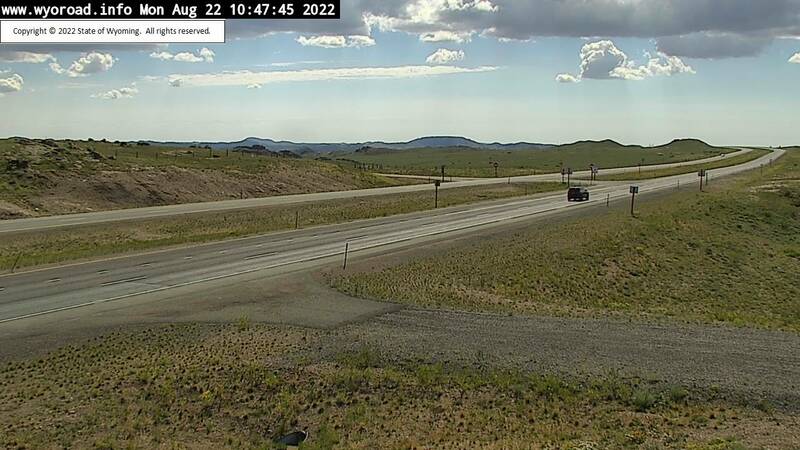 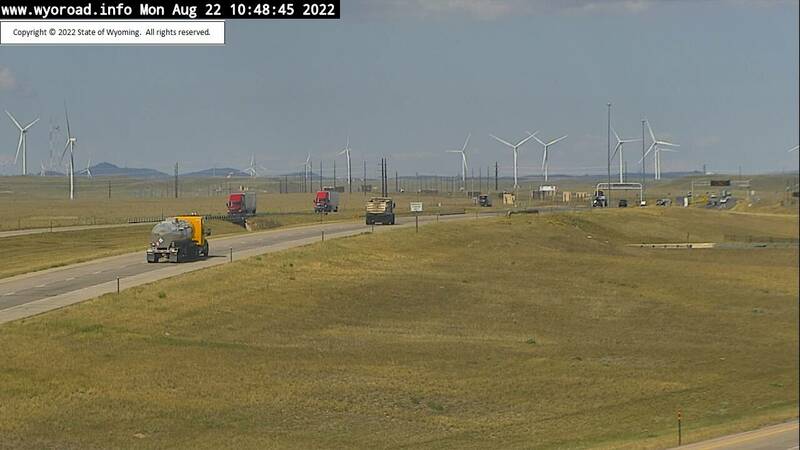 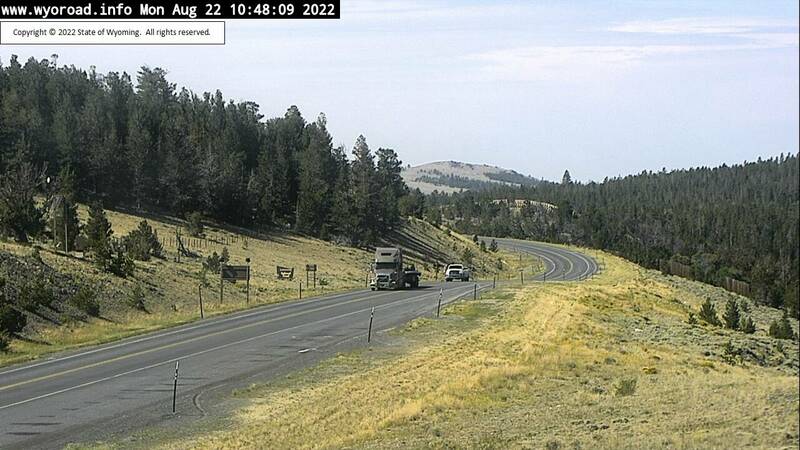 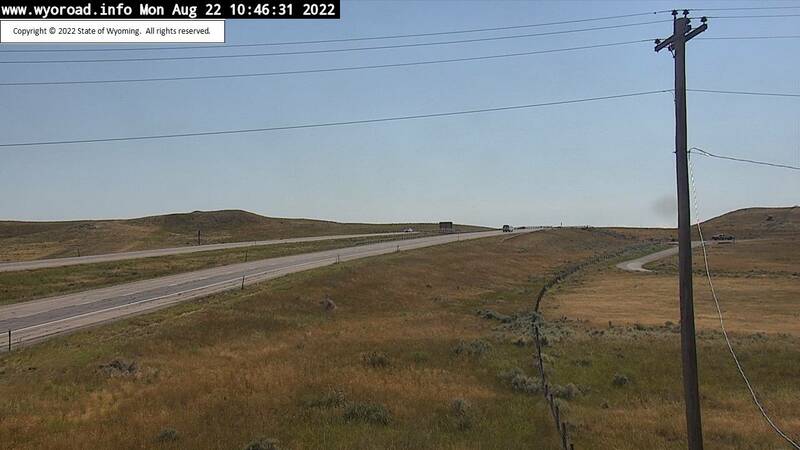 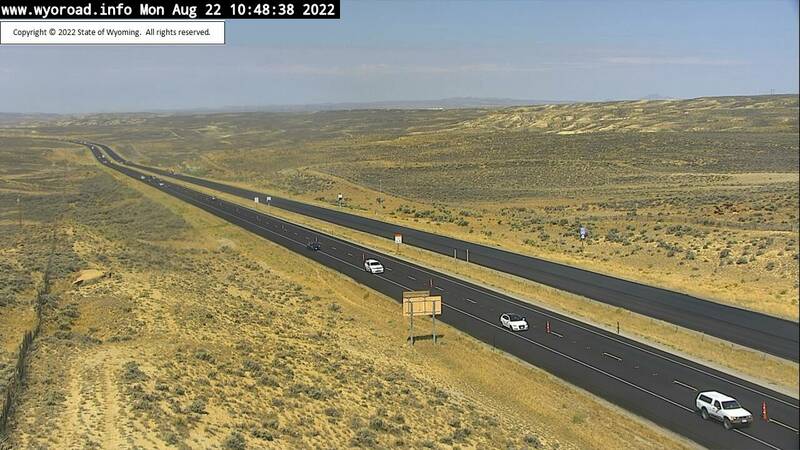 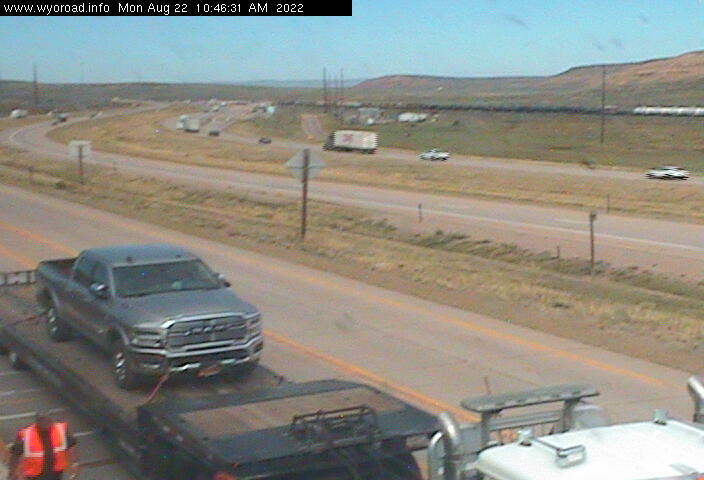 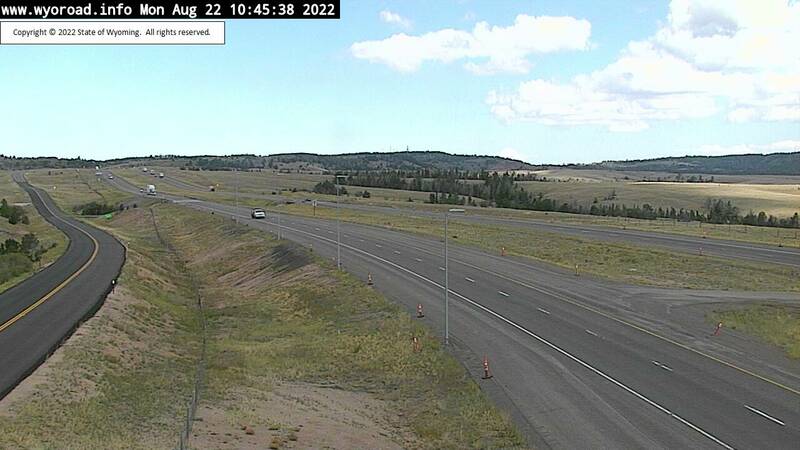 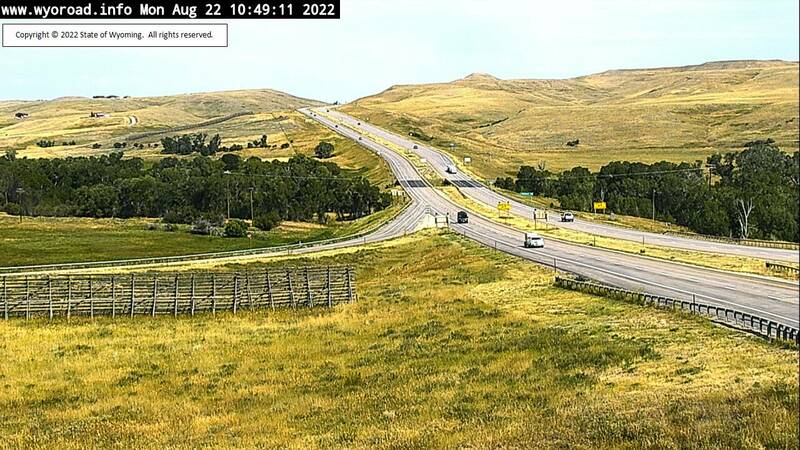 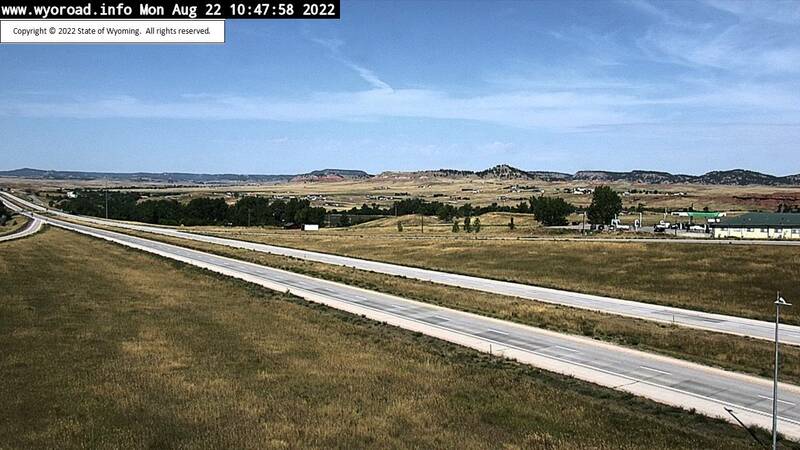 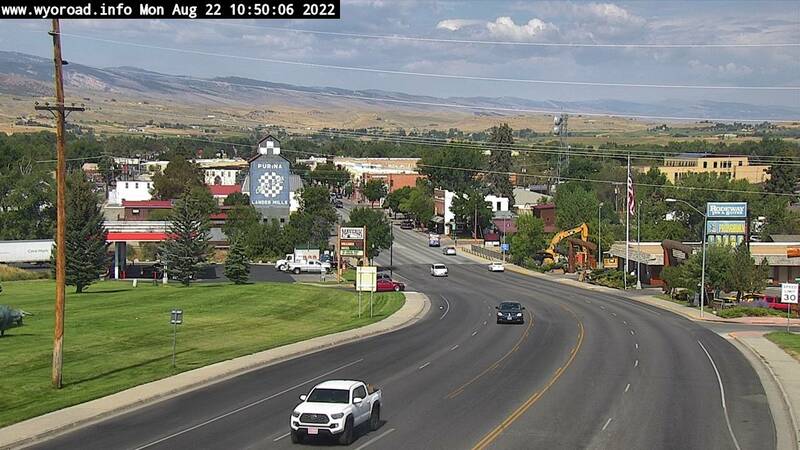 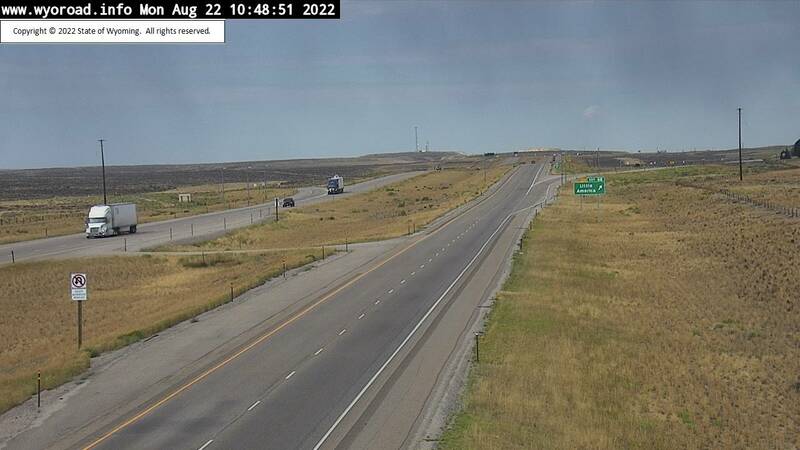 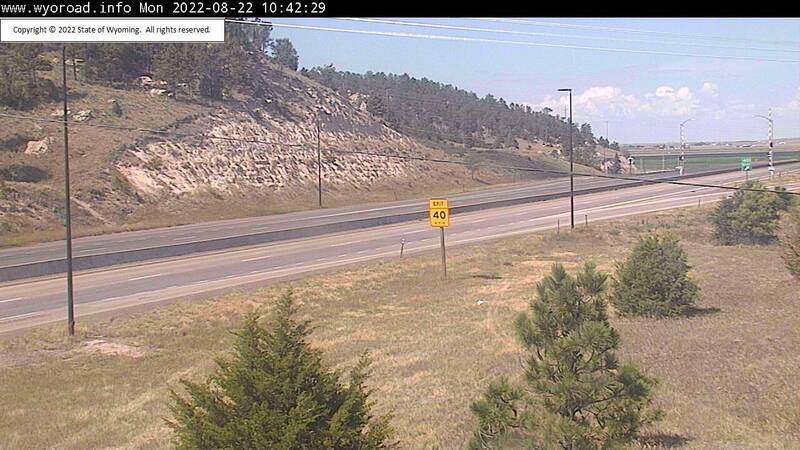 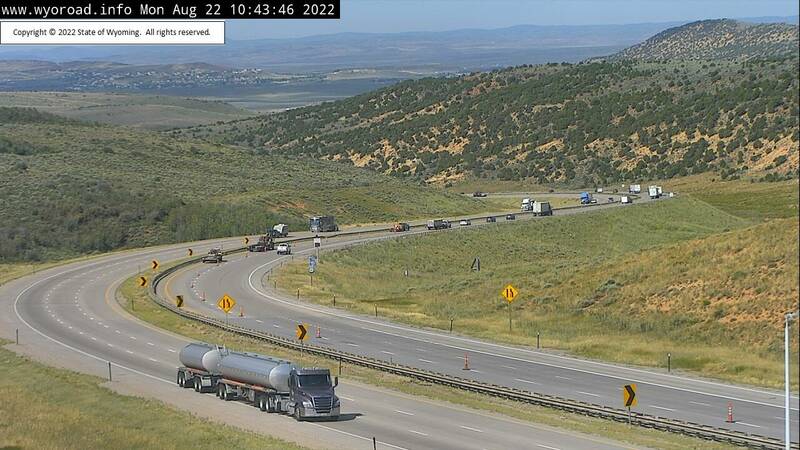 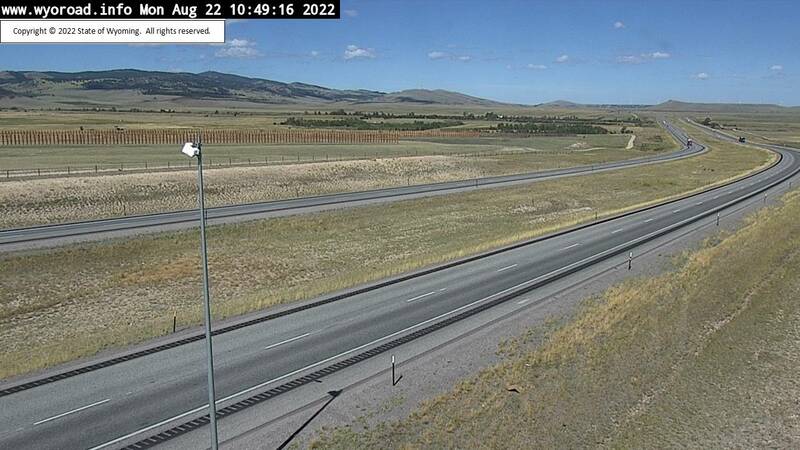 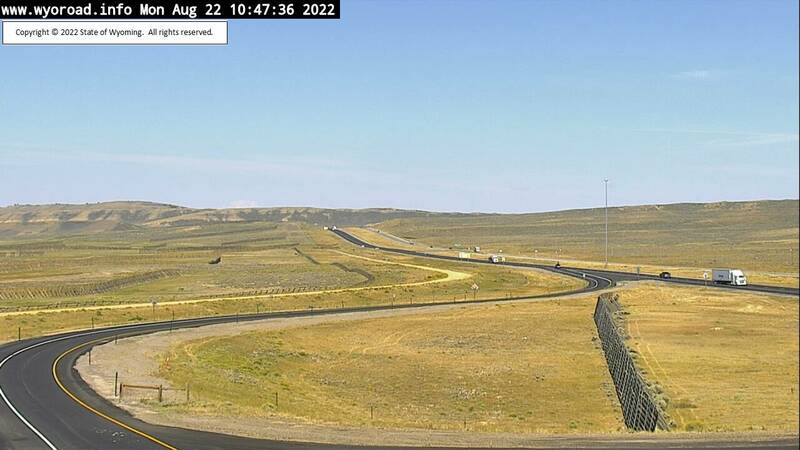 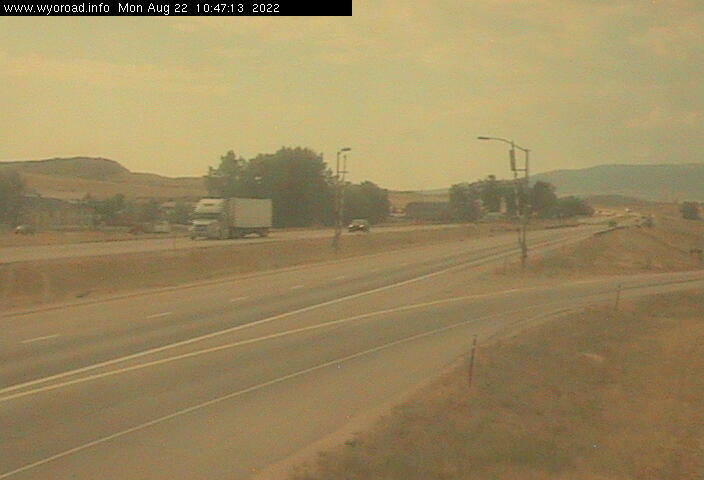 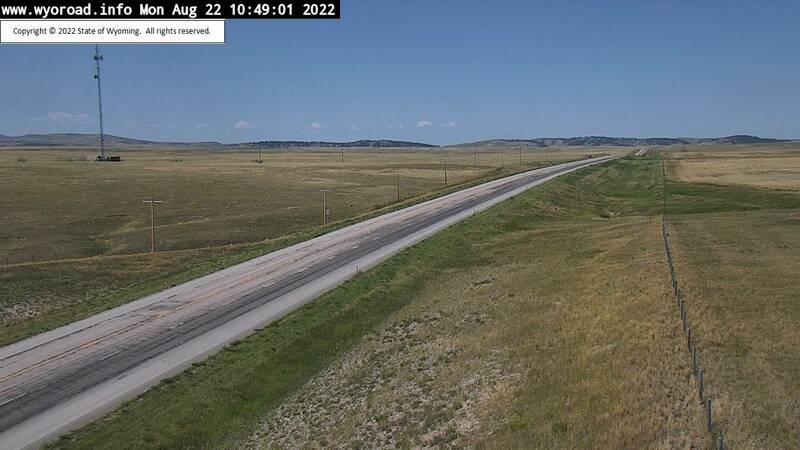 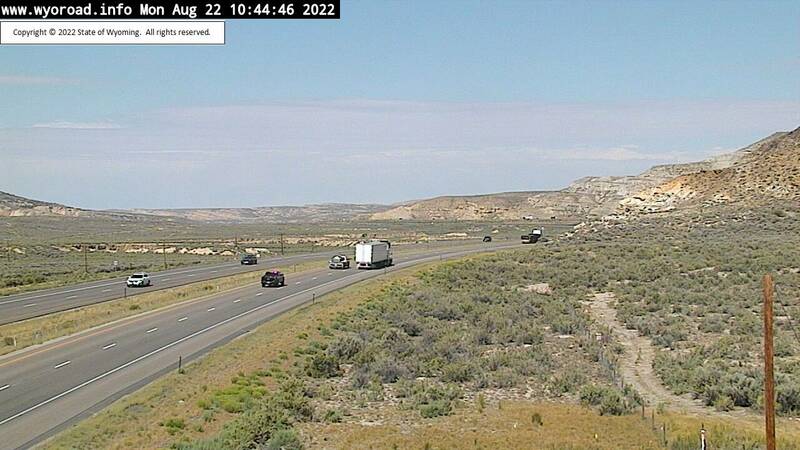 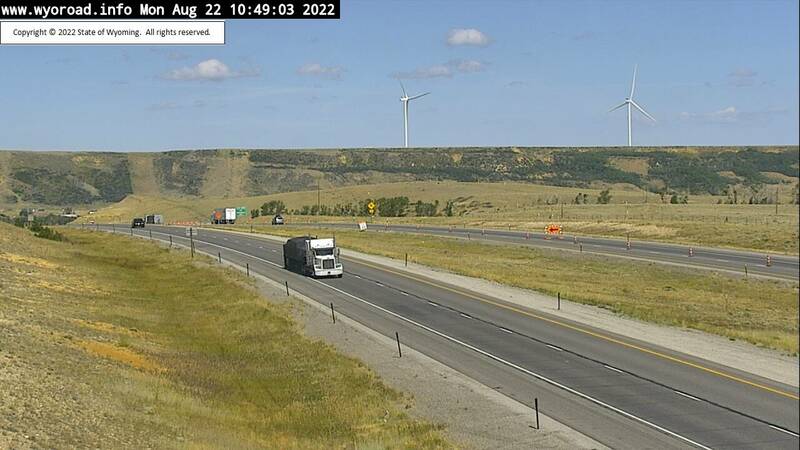 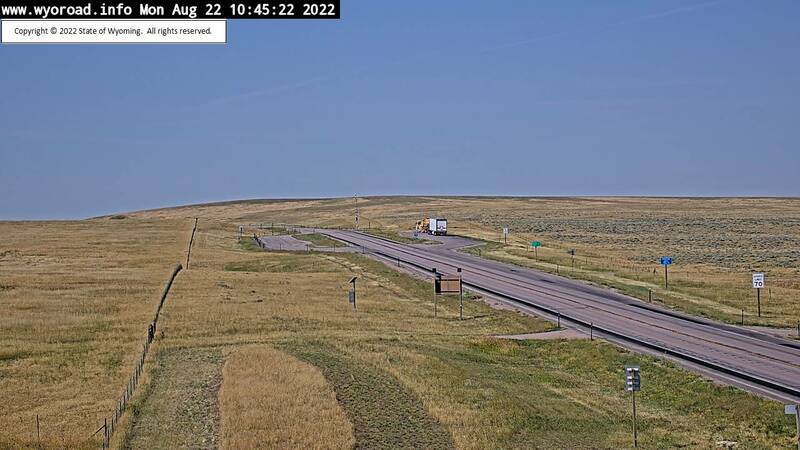 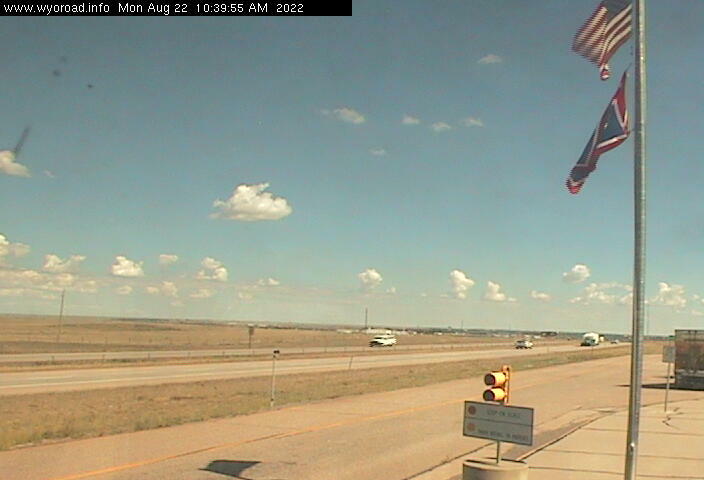 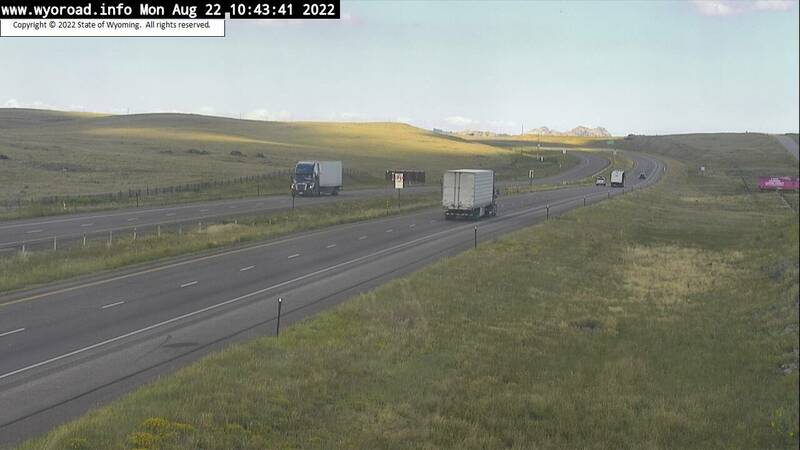 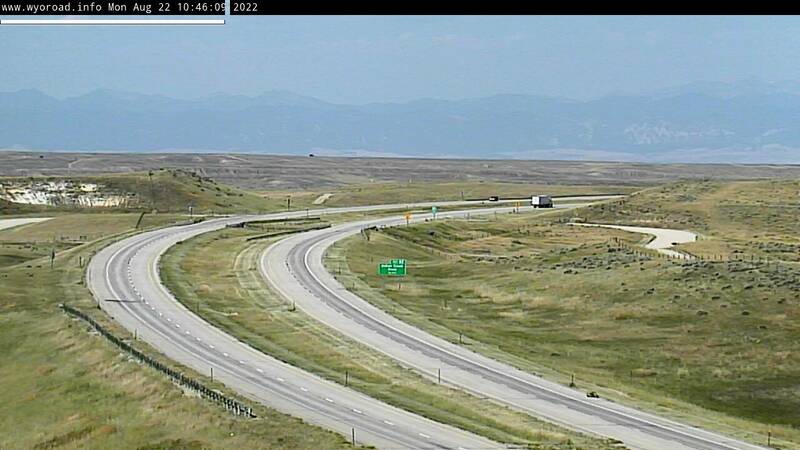 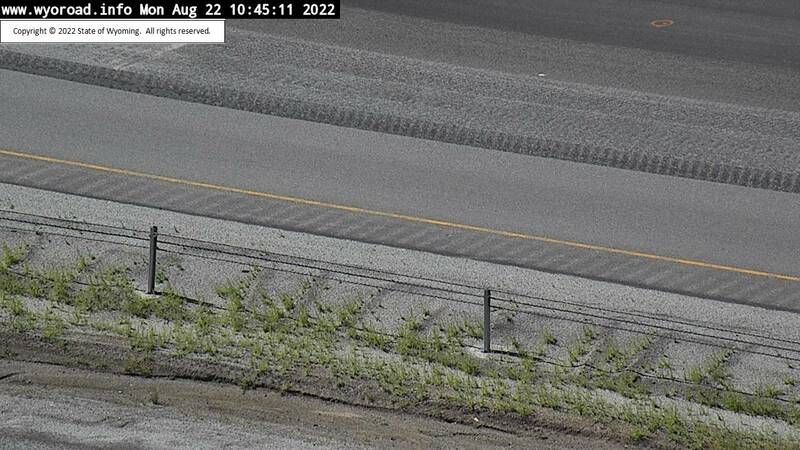 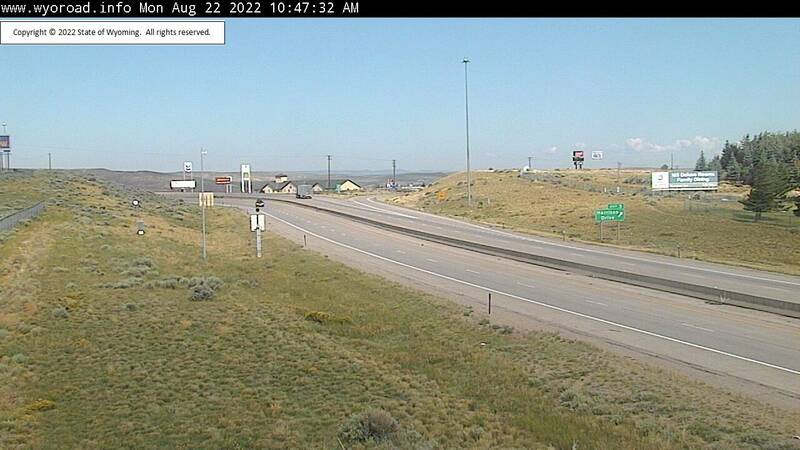 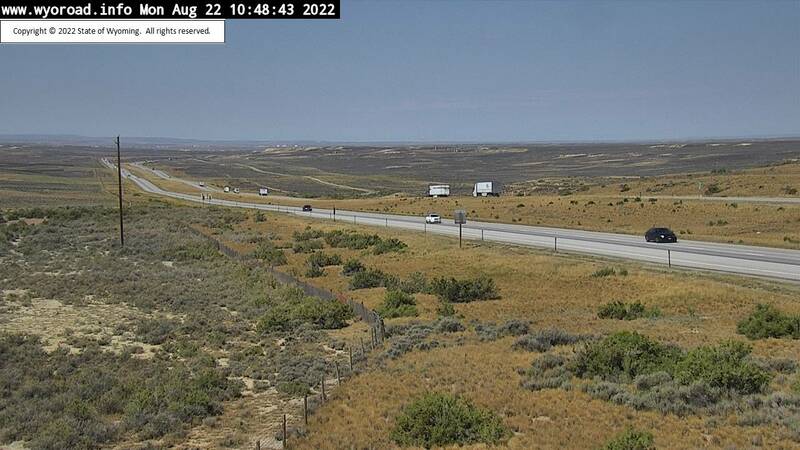 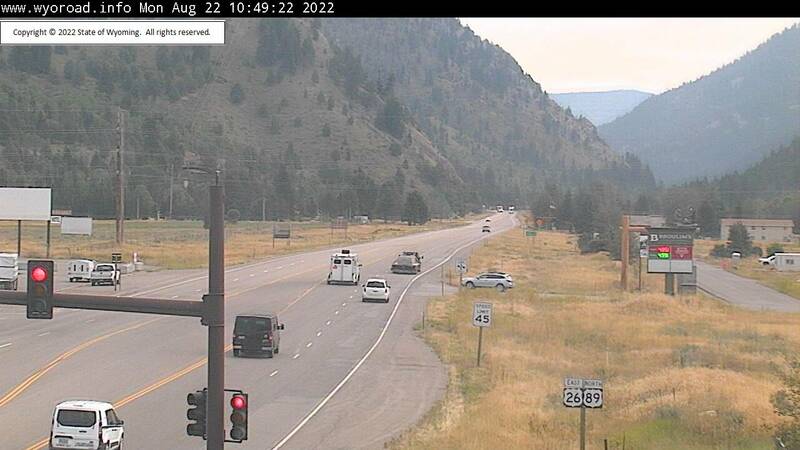 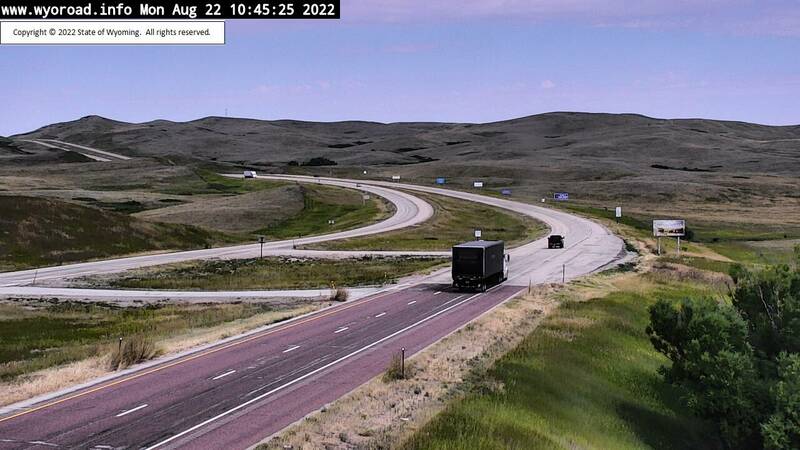 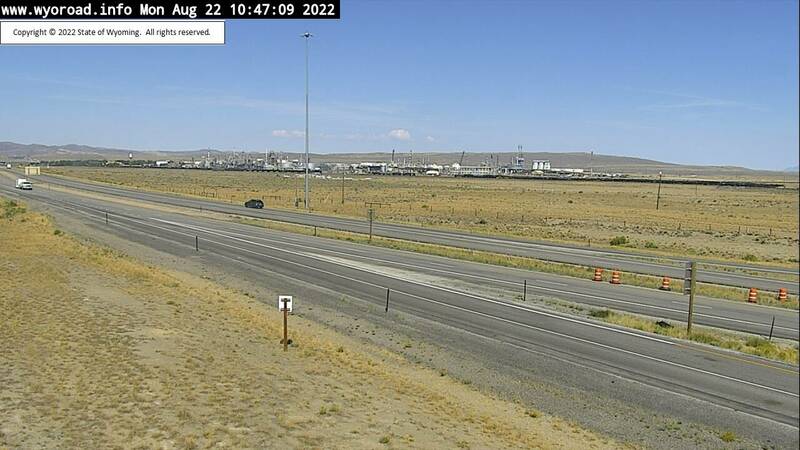 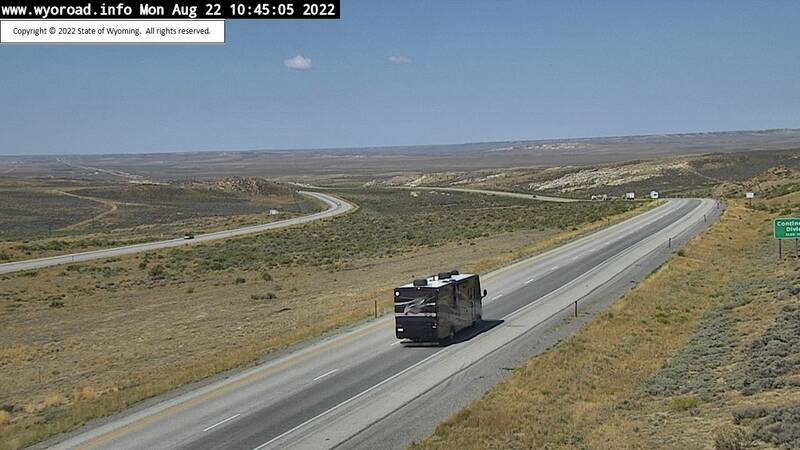 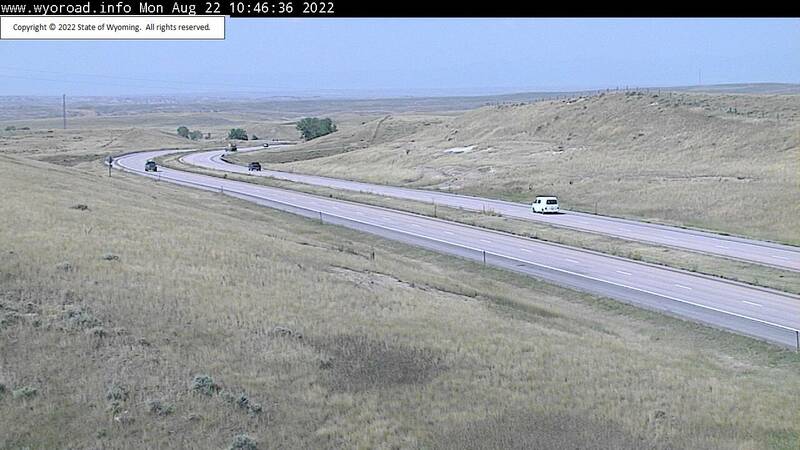 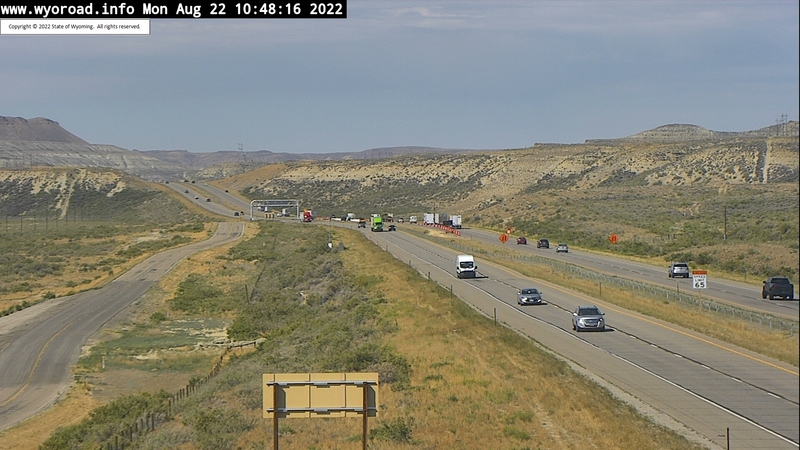 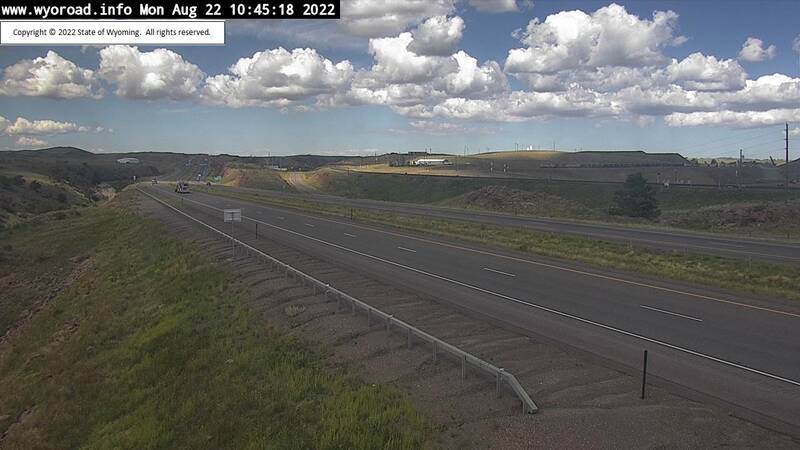 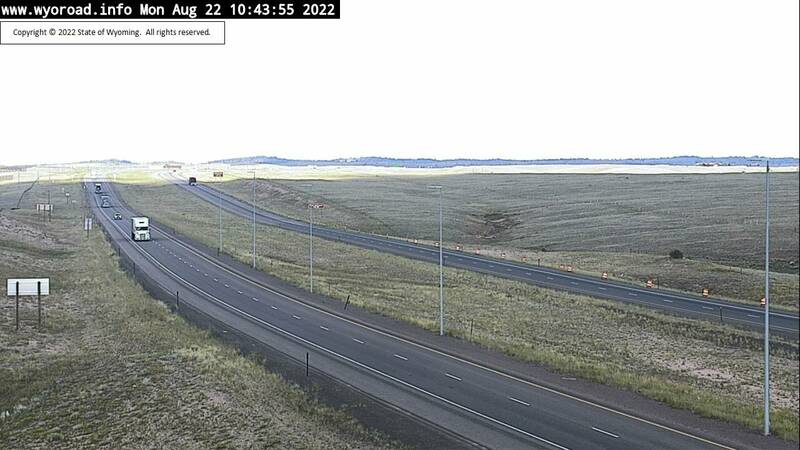 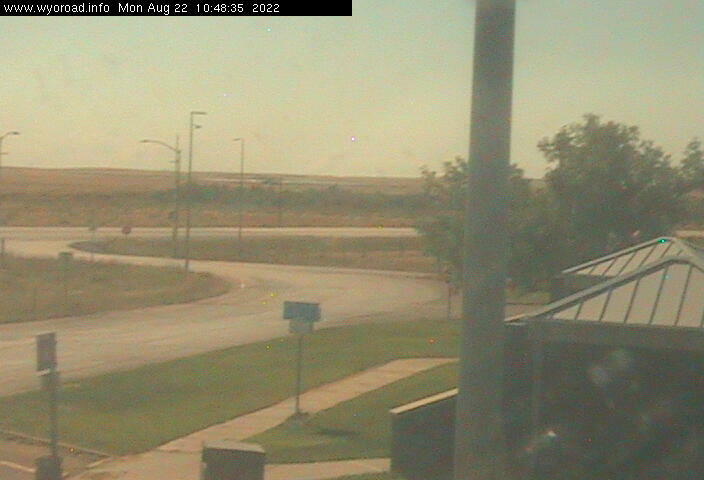 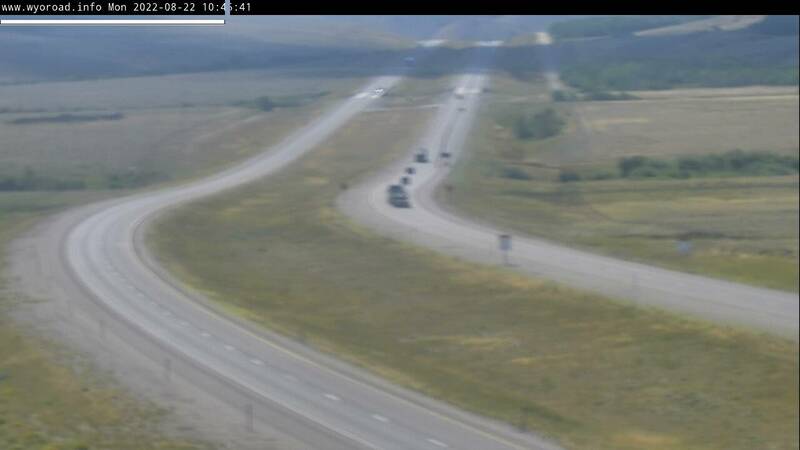 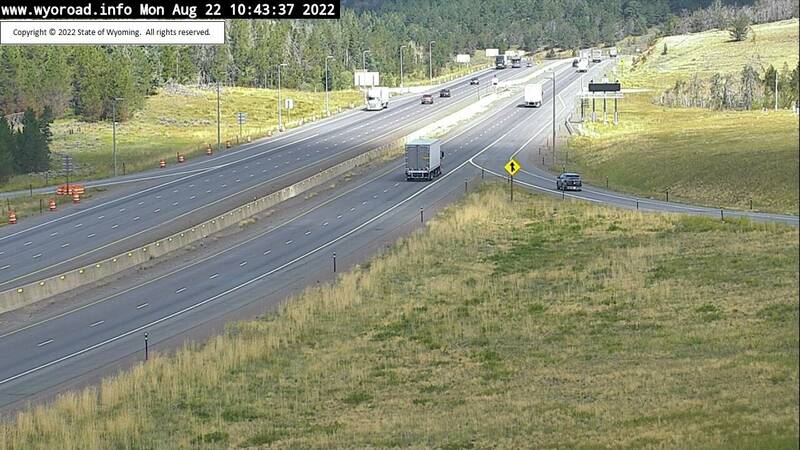 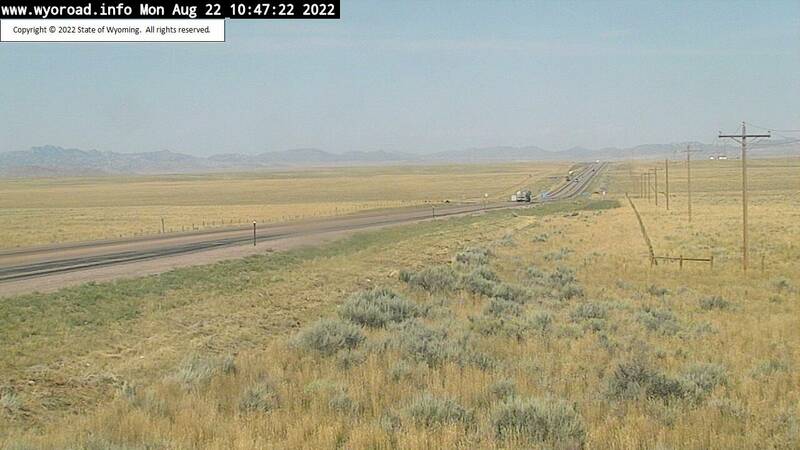 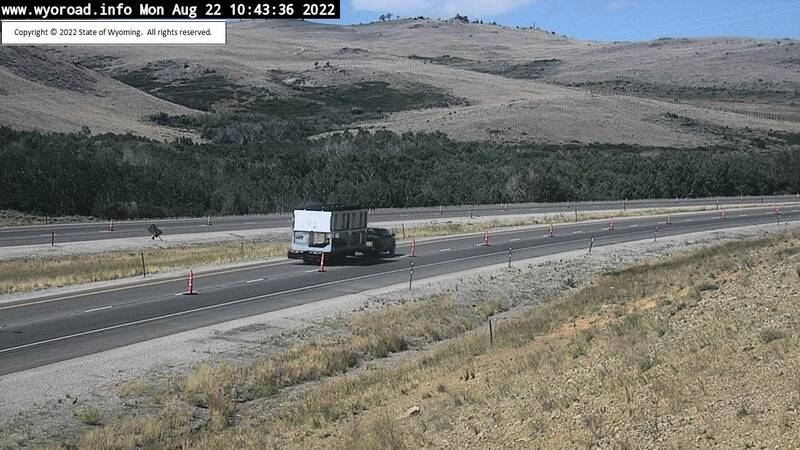 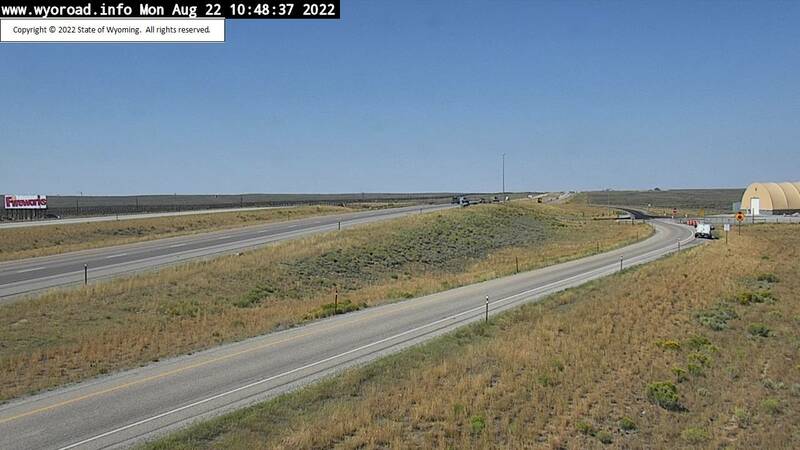 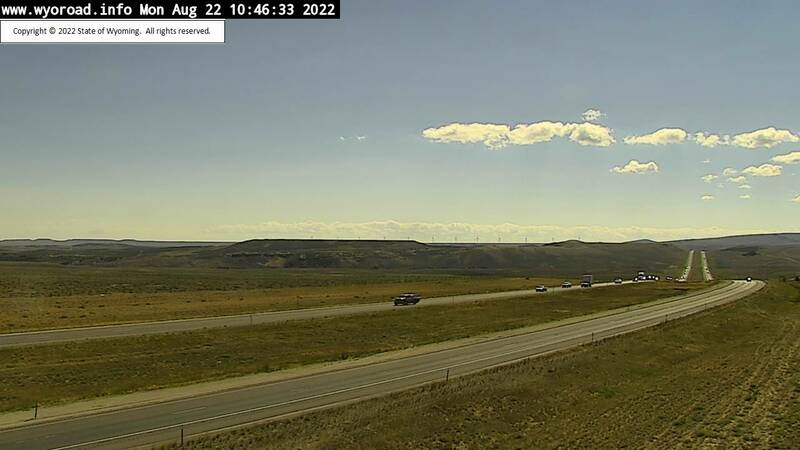 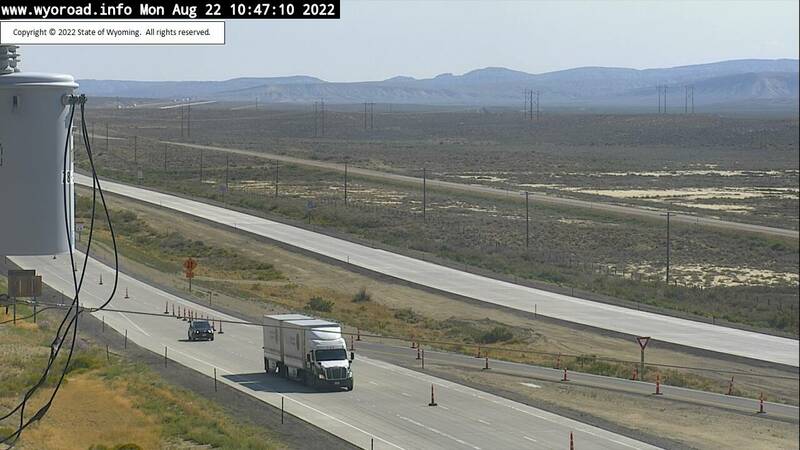 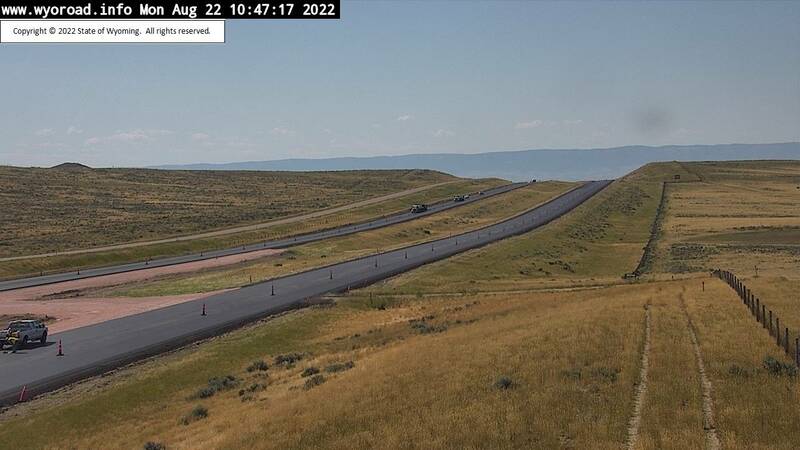 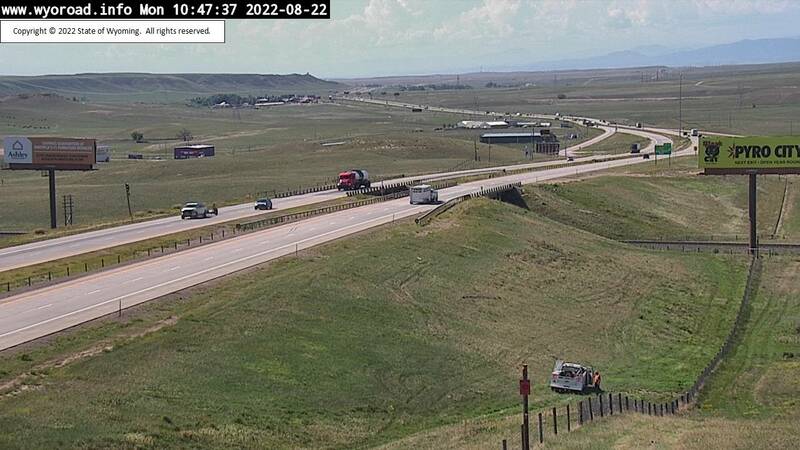 Before you hit the road, be sure to check out the webcams along your route. 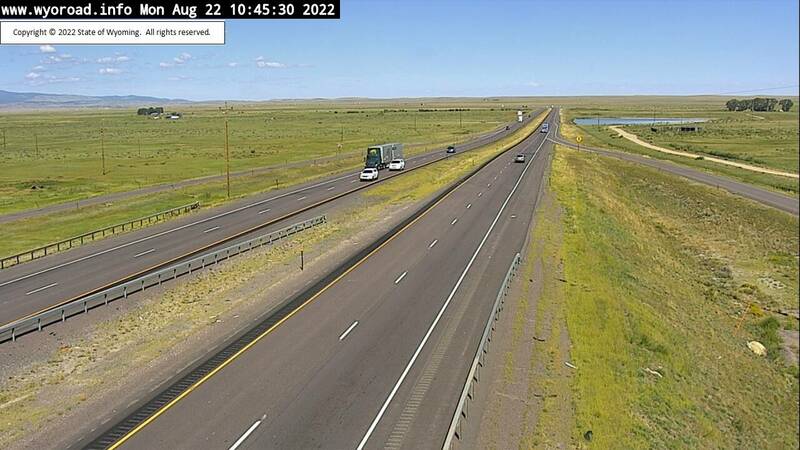 Most are refreshed every few minutes, so you're sure to get the very best up-to-the-minute status and road conditions. 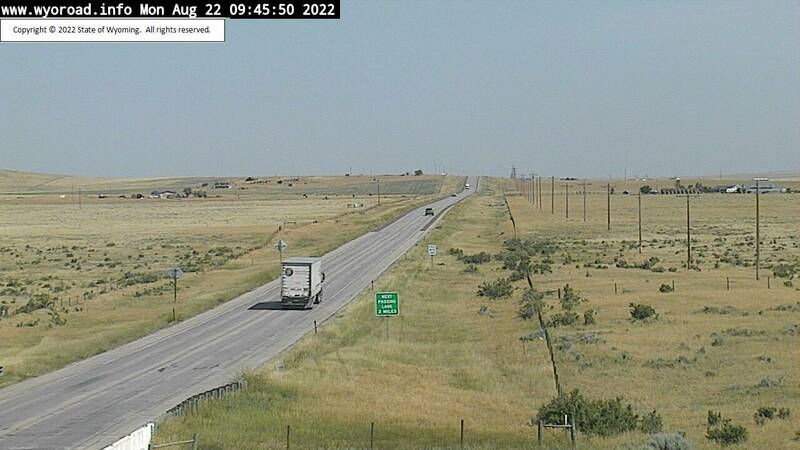 Click here for Road Closures and Advisories.